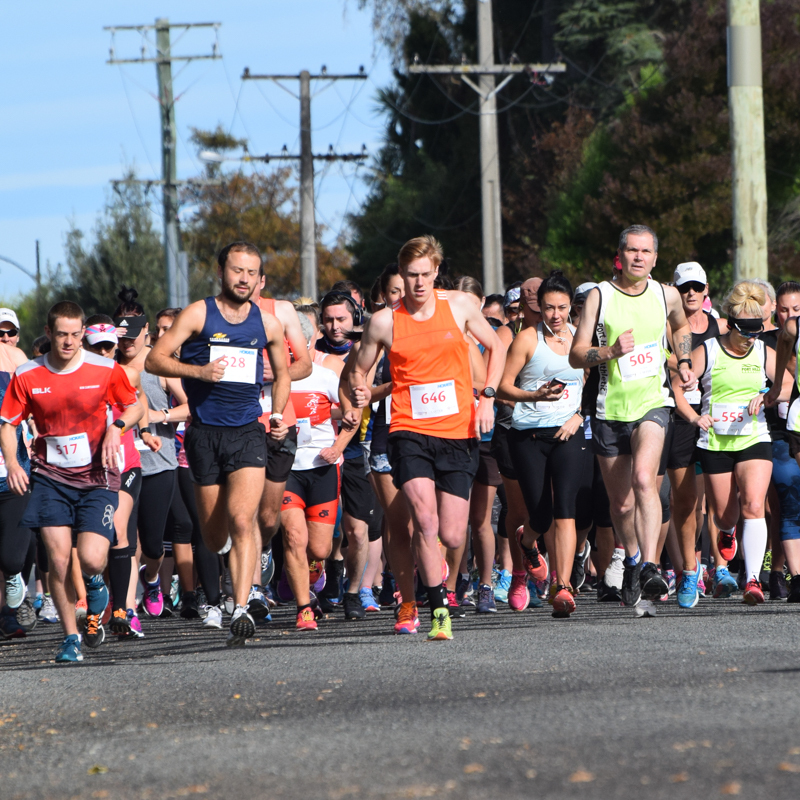 The Verdeco Park Tai Tapu Run Festival (41 years and counting) has a tradition of encouraging people to get active and enjoy a day out in the beautiful Tai Tapu countryside. Whether you’re a competitive registered runner looking to set a new record or just enjoy spending a day with friends and family among the birds and the trees, you will find we have an event for you. The event also helps fund the activities of the New Brighton Olympic Athletic Club, which you can read more about below. 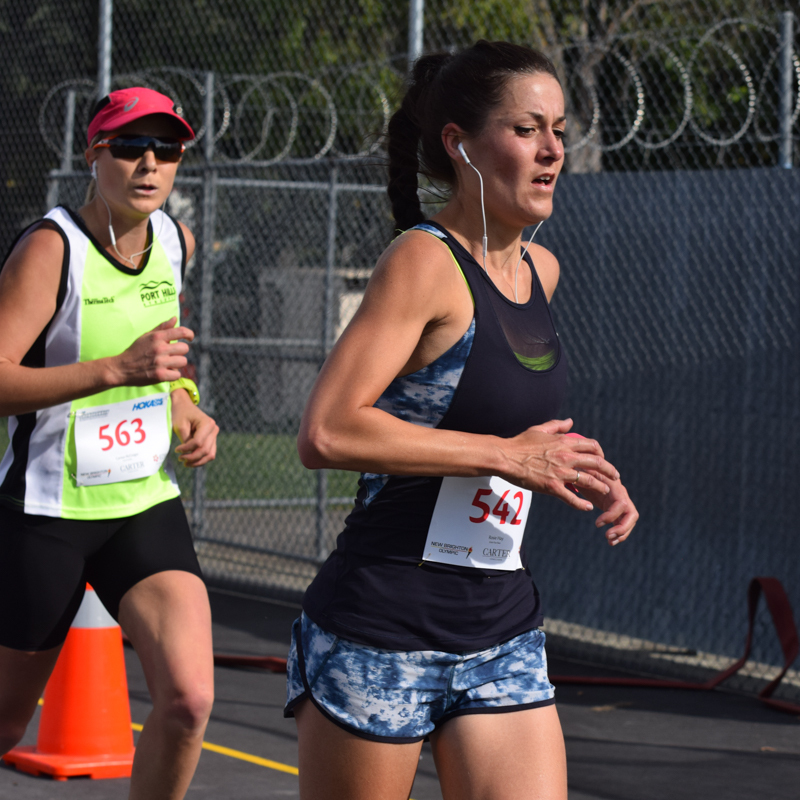 The New Brighton Olympic Athletic Club (NBO) is dedicated to helping runners of all ages and abilities strive for personal successes. Formed in 2011 it merged together two excellent clubs, New Brighton Athletics Club (founded in 1928) and the Olympic Harrier Club (founded in 1949), they brought together their skills and strengths to support local athletes in a range of events and activities including founding what is now the Verdeco Park Tai Tapu Run Festival in 1979. 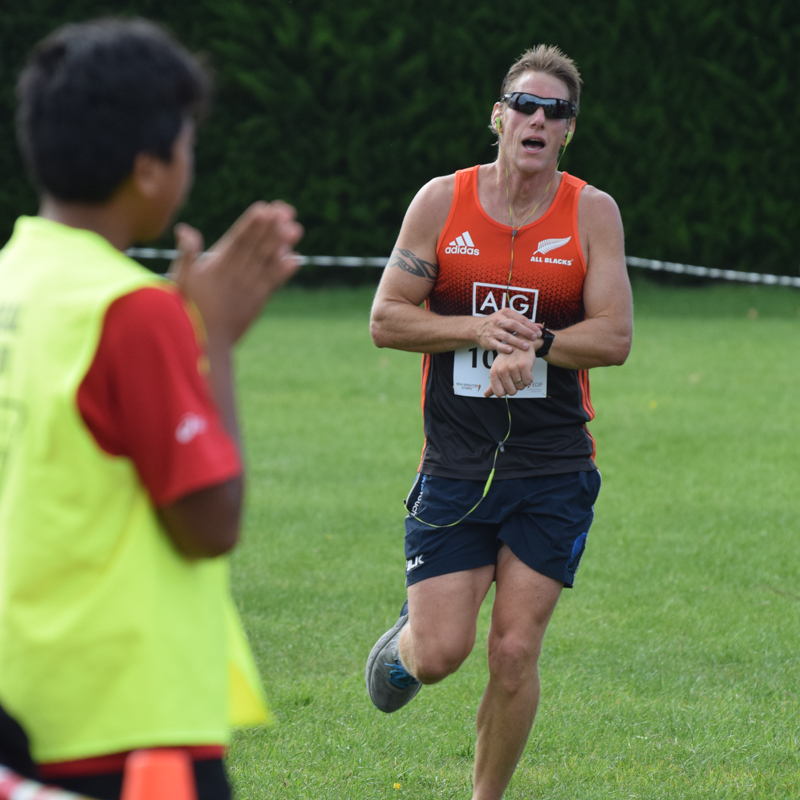 Your entry fee from the Tai Tapu Run Festival go towards helping the NBO get athletes to national races, maintain the Rawhiti Domain facilities, and develop children’s athletics. If you’d like to find out more about getting involved in running make sure to check out The New Brighton Olympic Athletic Club’s website or view training info for this event. 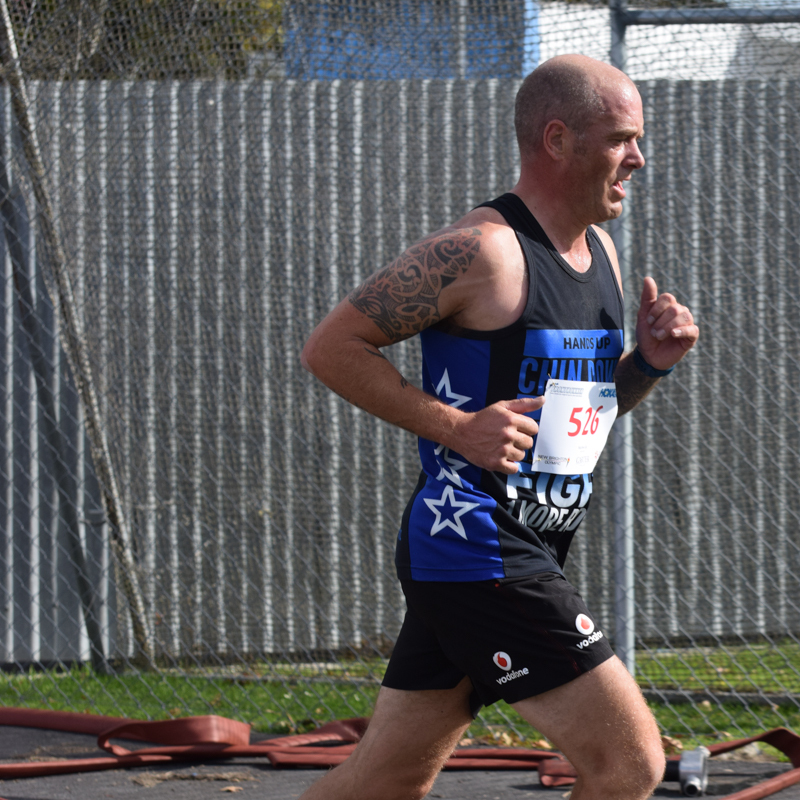 Started in 1979 by what is now the NBO as a 16km race with the aim of providing a competitive event to push runners in their pursuit of personal achievements, this Tai Tapu based event has grown and changed as health & fitness has evolved. 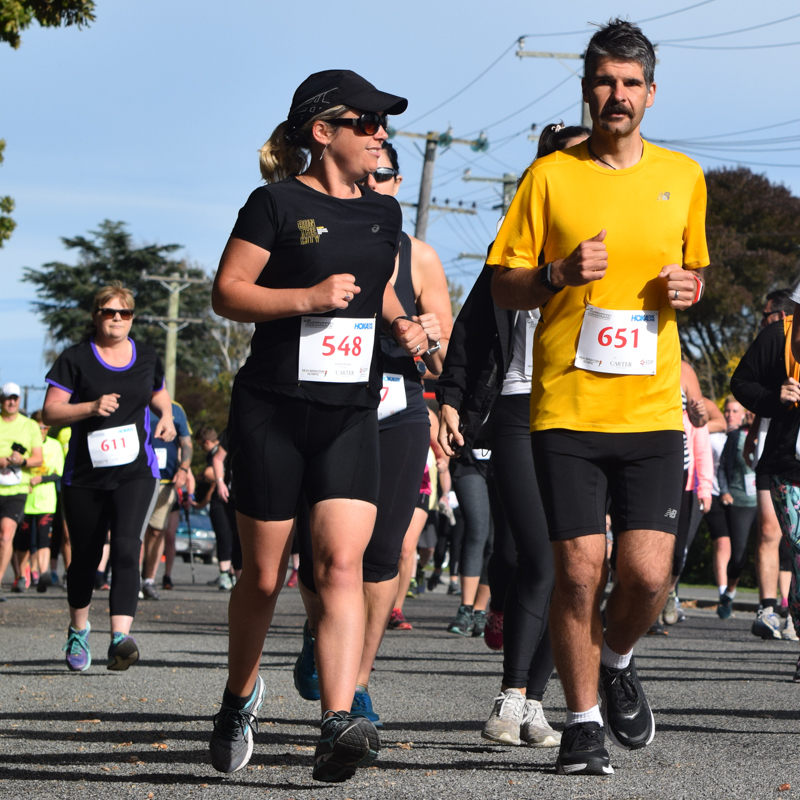 Always held with the goal of fundraising for the NBO and the running community at large the Verdeco Park Tai Tapu Run Festival has now become an event which serious athletes often use as a training run prior to marathons or half marathons. However from the original 16km competitive event the festival has grown to support the strong relationship between mental health and staying active. This is why today’s event features not only a nationally recognised (now 15km instead of 16km) race but also a 15km Fun Run for those that wish to push their limits in a less competitive way. 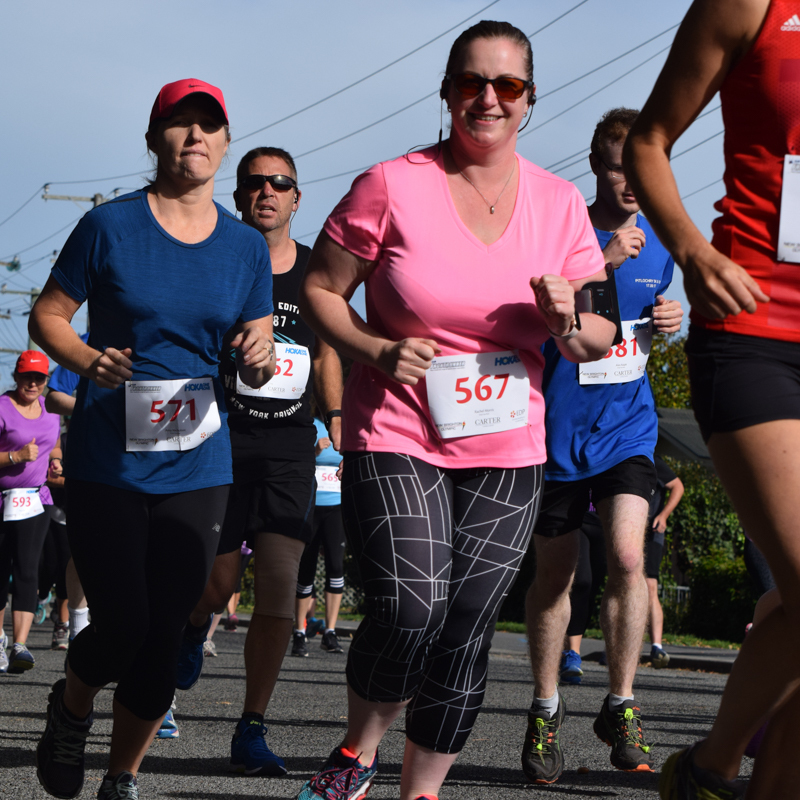 Added to this the 8km Social Run/Walk and 4km Family Walk/Jog give those that aren’t sure they can complete a longer course the chance to challenge themselves in a friendly and supportive environment. 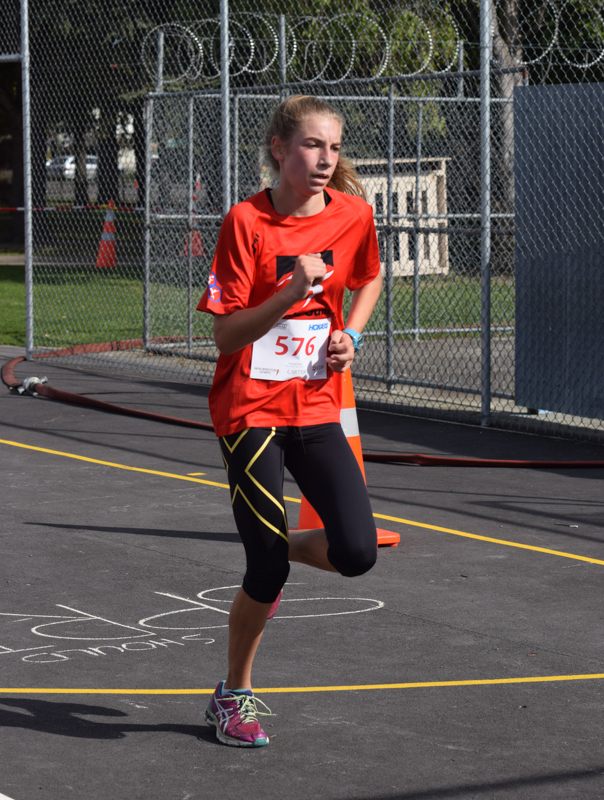 The Kids Dash 1.6km (or 1 mile) was started to encourage our next generation of runners to have fun and get active. As running and technology change, no doubt so to will our event. Sign up to our mailing list to always get the latest news and updates. Check out previous year’s results below. Make sure you sign up to our mailing list to get notified when 2020 results are released. Check out these images from 2018’s event.